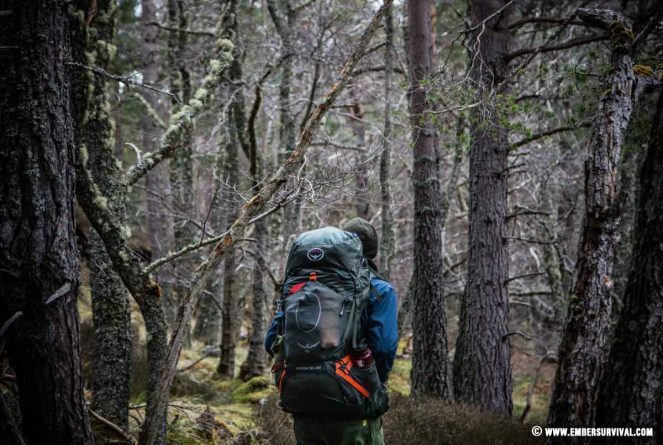 The Karrimor SF Predator 80 – 130 is perfect for those longer trips in the backcountry, most recently I have used this rucksack in Finnish Lapland for a winter snowshoeing trip. 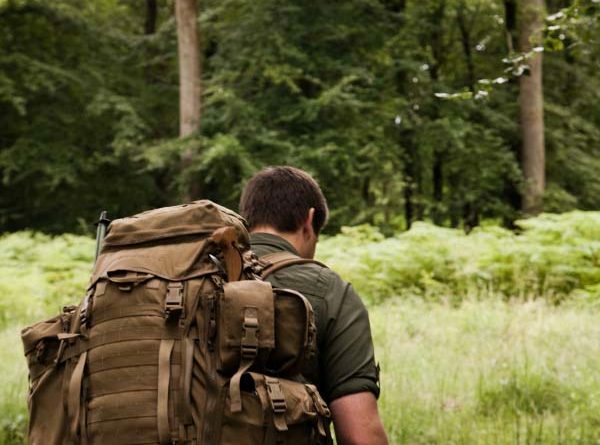 It’s a large, very durable and no nonsense expedition rucksack that is able to carry heavy loads long distances. 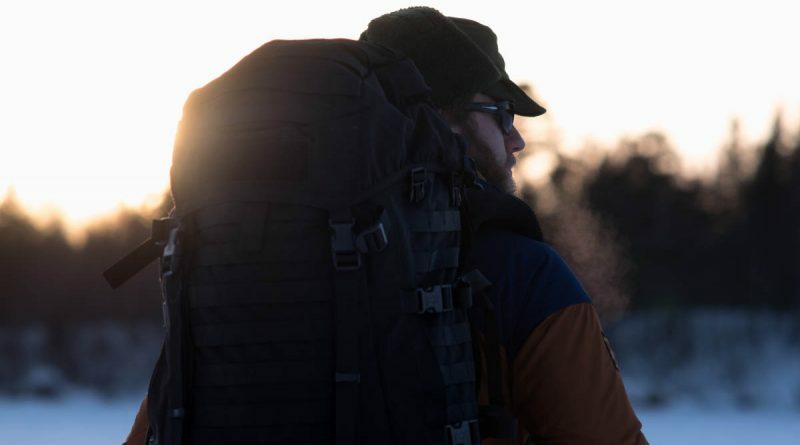 Operating in colder conditions means you have to take more gear and supplies with you to be comfortable and operate effectively, all this requires a rucksack that you can depend on. The Atmos AG 50 joins my Osprey collection and brings with it high levels of comfort and accessibility in a very flexible capacity. Its companions are the Mutant 38, Kestrel 48 and the Talon 33. So you could say that I am an avid Osprey user. The first thing I noticed when I first saw the pack were the two pockets on the front. They dominate the design not only in looks but in practicality too. 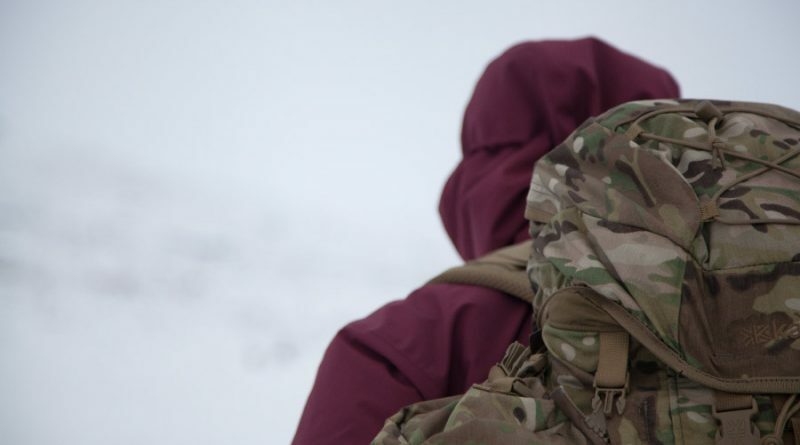 I have come to really appreciate these two pockets which although a simple addition to the Karrimor SF Commander 45 really make it useful out in the field. A truly versatile pack with amazing expansion options. Tough-as-nails construction too. 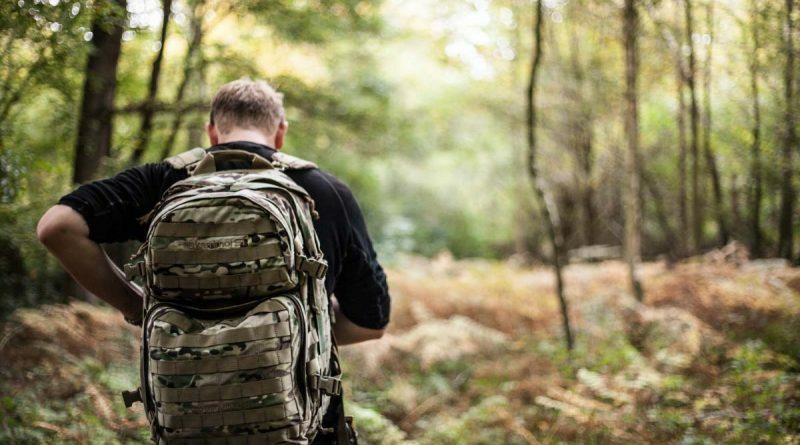 This is our review on the Karrimor SF Sabre 45 Multicam. Let’s check it out. I think it’s important to always match a product to its intended use and function. I often get asked “is this the best?” but I instead always encourage getting people to think “is this fit for purpose”.